I love to facilitate – both facilitation in the pure sense helping a group develop a new strategic plan or way to work together, to facilitation of workshops which include delivery of some material and lots of activities which draw on the knowledge and experience of the participants to deepen learning. It’s been 12 months since I started Workshops with Wow and it has been an exciting year for me, I have travelled to many parts of rural Australia and New Zealand working with wonderful rural people dedicated to agriculture and rural life. It is so inspiring to see the passion of people for their industry, group or organisation and to play a small part in their ongoing development. My work with the Agri-Women’s Development Trust in NZ has provided me with a unique opportunity to work with NZ rural women. As I have fortunate to be part of them learning to “own their skills and talents” and identify their passions – I have also developed a deeper understanding of myself, my passion for people development and ownership of my skills. Facilitating with my life and business partner, Bill, on farmer decision making and extension and adoption in the grains industry has been a highlight. We hope to continue this into the future – traveling together instead of in different directions – combining our interests of people and agriculture. Writing this blog has provided me with the opportunity to share my passion and desire to enhance adult learning and facilitation – particularly in rural and regional areas. Thankyou for following my blog and sharing in my journey I have really appreciated your comments, emails and personal feedback and look forward to continuing the facilitation discussion. Please feel free to share my blog with your friends and colleagues. 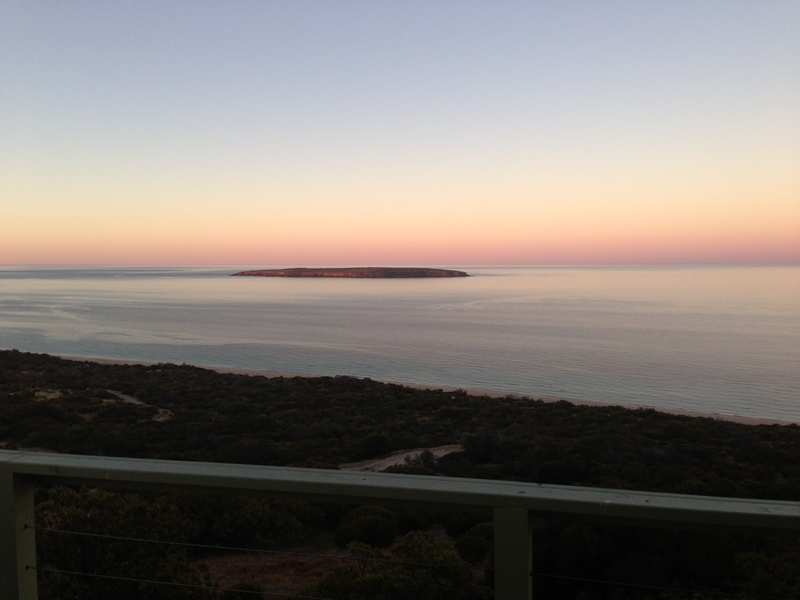 Welcome back to Workshops with Wow and my first blog for 2013. I hope you have all enjoyed Christmas,a break and a great start to the year! 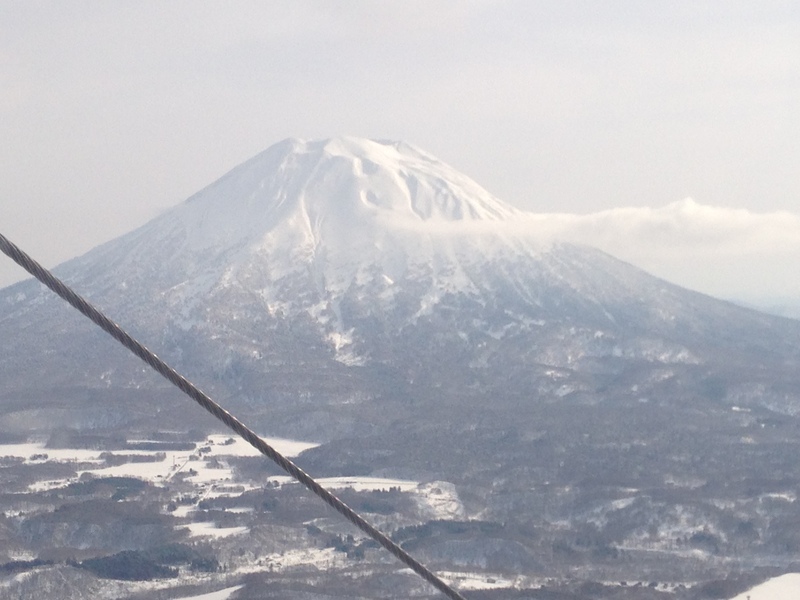 During January I was fortunate to travel to Japan, to Niseko, for a Skiing holiday with my husband Bill and son Will. I can’t ski ..so decided lessons would be good idea to get me started. 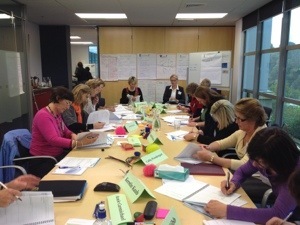 It was a great reminder for a facilitator and trainer to go through the process of learning a new (and challenging!) skill like skiing. My instructor was a young Englishman who had learnt to ski at the age of 2 1/2 ….he was completely unconsciously competent skier and had little teaching experience. For him I was a challenge – completely unconsciously incompetent !! I had no idea what I didn’t know and needed to be told exactly what to do in order to stay upright on those skis! I left the lesson somewhat frustrated having learnt a few tips but not enough to get me off the magic carpet with the toddlers and onto the beginner slopes. Bill came to my rescue … a consciously competent skier … who had enough experience to know what he was doing and not enough that it had become a natural skill. After some mentoring by a very patient Bill I progressed to the beginner slopes. The whole learning experience made me think carefully about the need as a trainer to be consciously aware of our unconscious competence! (That’s a bit of a mouthfull!) How important it is to go back and think through how we learnt the skill in the first place and then how we can teach that skills to a beginner. What were the key elements of the learning for us? My poor young ski instructor learnt to ski as he was learning to walk …. how many of us could go back and teach someone to walk? Maybe more challenging than we think. My other reminder was that there is a time to TELL – there are times when we don’t know what we don’t know. And equally importantly, when to move onto a mentoring or coaching role as people develop some confidence and practice the new skill.